Water baths have uses for different purposes. 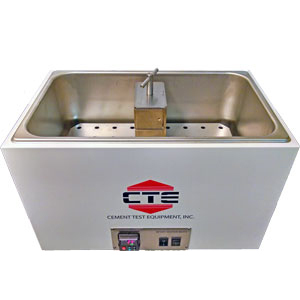 Water baths are capable of heating cement samples to a desired temperature for as long as required under atmospheric pressure. 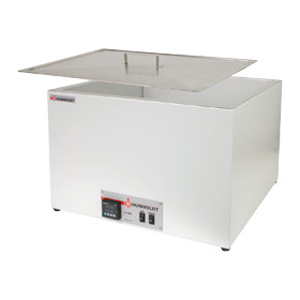 Water baths also keep pressure cured samples submerged under heated water to prevent drying shrinkage that may induce fractures within the specimen.